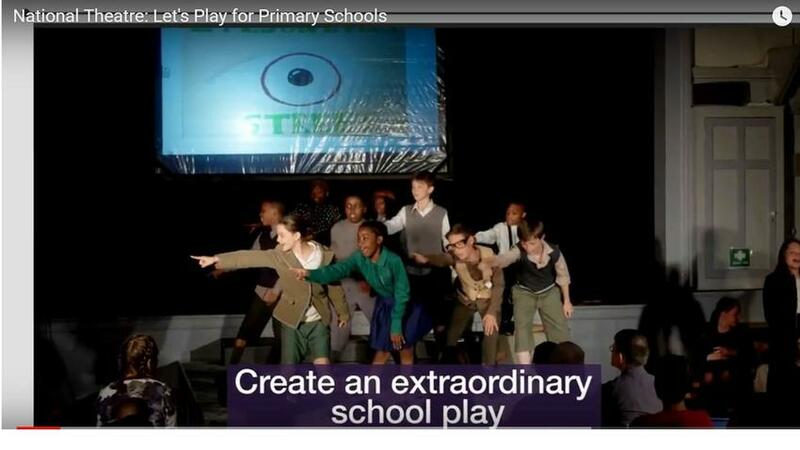 St Saviour's production of Emil and the Detectives featured on the National Theatre's Website! Year 6 took part in a drama workshop, facilitated by the National Theatre. The workshop now features on the National Theatre's website!